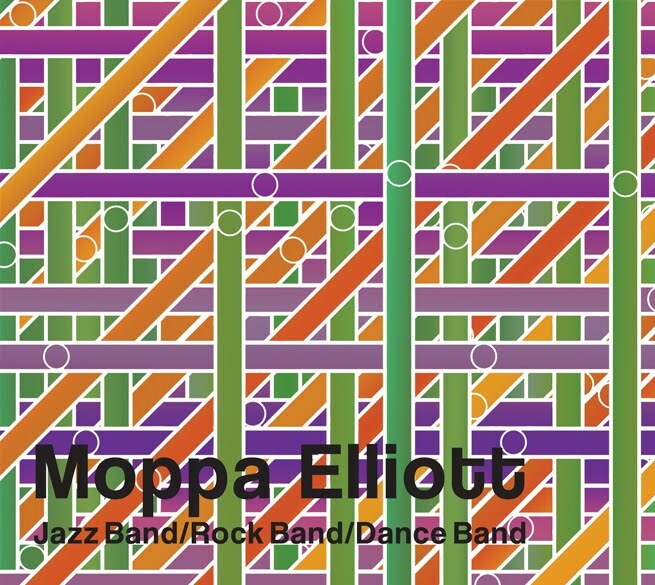 Moppa Elliott has always been a maverick musician, poking fun at the established order. Bassist, composer, label-owner, educator, and self confessed rabble-rouser, he is leader of one of America's strangest and most inventive bands – Mostly Other People do the Killing (MOPDTK). Once described as America's funniest jazz band, they are known for their quirky tunes, even quirkier artwork and their pastiche albums. I've been a fan for a long time. The structure of this album is as outlandish as the music, physically comprising a double CD, but separated into three virtual albums. Each, as the title suggests, deals with a different musical style, and each has a different line-up, and each has a slightly obscure subtitle. As he has been doing for years, Elliott names all the tunes after towns in Pennsylvania, where he was born, so they give no clue as to what to expect. Jazz Band – Advancing on a Wild Pitch (Elliott, Sam Kulik (trb), Charles Evans (bari), Danny Fox (p), Christian Coleman (dr): This is a group of five friends who all lived for a time in the same suburb of New York. 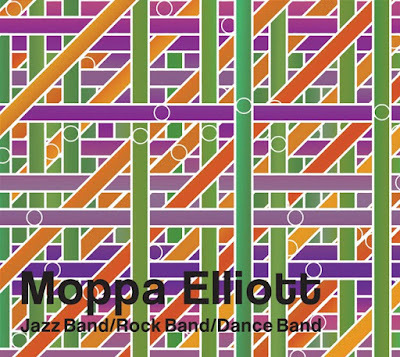 It features a lot of tunes previously played by MOPDTK but they have been recast from the perspective of jazz from the early 1960s. In many ways this is the closest to being a conventional jazz album. Some fine playing especially from Sam Kulik's trombone. Rock Band – Unspeakable Garbage (Elliott, Jon Irabagon (ts), Nick Millevoi (g), Ron Stabinsky (p), Dan Monaghan (dr): This is the most fun of the three albums, and is what happens if you get a group of talented jazz musicians and tell them to play rock music from the 1980s. It's rough and raucous and danceable and is full of ferocious, sometimes extravagant improvisation. Apparently Jon Irabagon, who is outstanding on this, briefly led a band called Starship's Journey: A Tribute to the Music of the '80s in which the ensemble would perform cover versions of pop tunes and play all of the instrumental solos in unison, so he has history with this sort of music. Dance Band – Acceleration Due to Gravity (Elliott, George Burton (p), Mike Pride (dr), Nate Wooley(tpt), Dave Taylor (trb), Matt Nelson (as,ss), Bryan Murray (ts,ss), Dr. Kyle Saulnier (bari), Ava Mendoza (g): The music here is based on Elliott's rather twisted idea of "dance music" in its many modern forms including both swing and hip-hop. Much of the dancing appears to require a minimum of three feet. To me this feels to me like nothing less than the sound of New York streets, full of bustle and shuffle and movement and changes of pace. After two hours of this you may like me sit back and smile, and then play it again, or you may feel the need to lie down in a darkened room – this much fun can be quite intense.